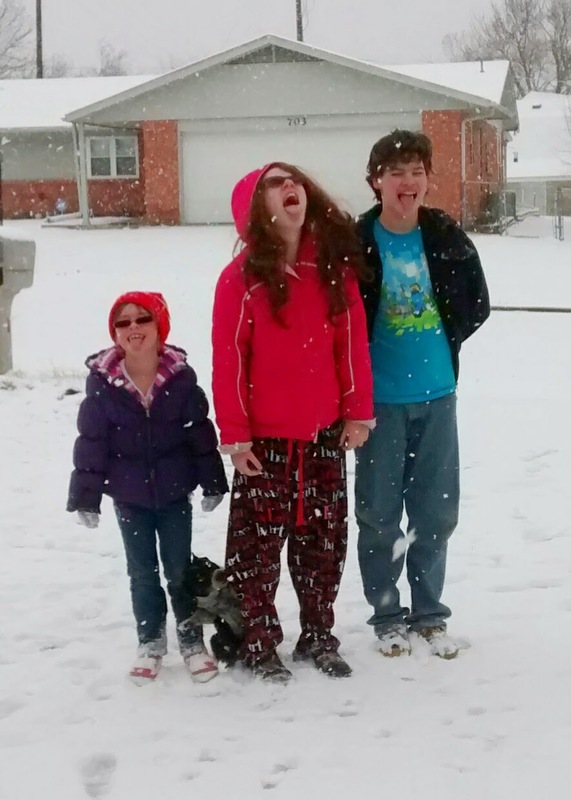 As a homeschooler, I am always searching for things that will help my kids get excited about learning. A few years ago, I stumbled upon an awesome tool to help my son become a better writer. 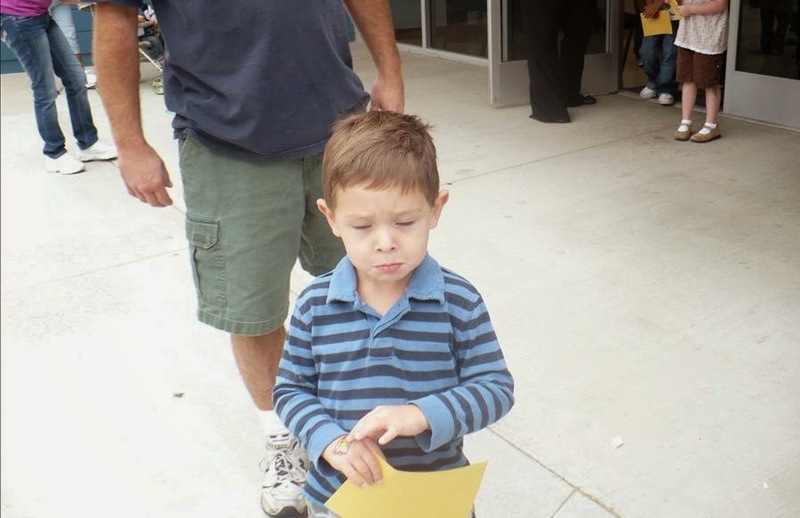 My son is a reluctant writer. He has no trouble telling fantastic stories all day long, but when he has a pencil in hand his mind gets stuck. Using Rory’s Story Cubes, my son was able to break through his writer’s block and come up with a fictional tale that won him second prize at a regional writing contest. What are Rory’s Story Cubes? Rory’s Story Cubes are dice with pictures of odd things printed on the faces. There are nine cubes, each one with six unique faces. Some of the pictures include an alien head, flames, directional arrows, a foot, and an airplane. You roll the dice, a few or all of them, and then make up a story based on what pictures pop up. You can play alone or with a group, and the possibilities are endless. How does this game help reluctant writers? Sometimes all a child needs is a good idea. Children have wild imaginations, and these dice are just vague enough that they can take a story in almost any direction. Once your kid picks one or two of the dice as a starting point, it is easy to follow the rest and make up an interesting tale. Is this a game or a learning tool? Rory’s Story Cubes are a game, but there is no winner or loser. There are no points to be tallied or prizes to be won. The whole point of the game is to just let imaginations run free and have fun. Players can take turn making up whole stories, or take turns telling parts of a story using a new die for each twist in the plot. Best of all, you can now expand the learning and fun with additional packs that weren't available when we first found the game, such as the Actions pack, the Voyages pack and even an Enchanted pack for lovers of fairy tales. The dice are a choking hazard, so small children should not use them unaccompanied by an adult. 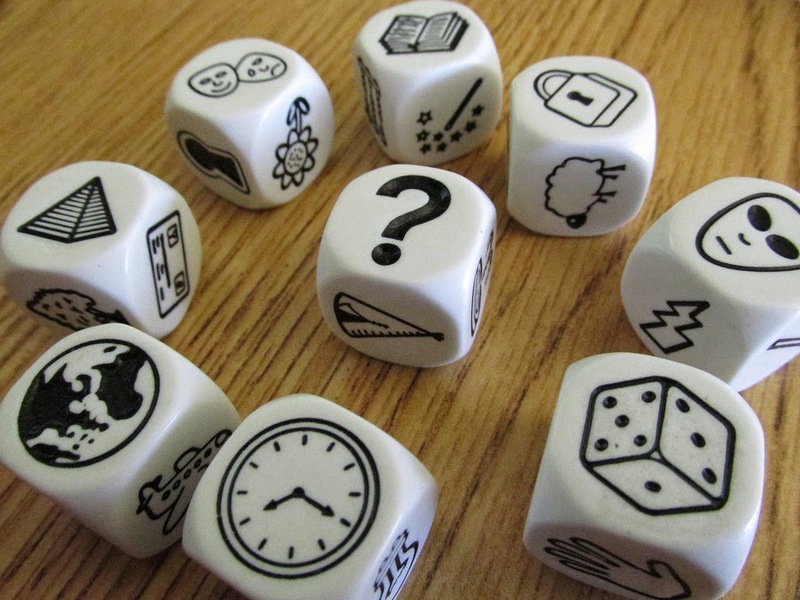 Other than that, anyone can use Rory’s Story Cubes to play or to learn. The cubes are all covered in pictures, so even a preschooler can look at them and make up a story. The whole game can fit in your pocket, so it can really go anywhere. Our whole family enjoys playing the game, and the kids like using it to write stories. It’s a great game for all ages. Lately I have been seeing so many posts online from distraught moms whose husbands either don't want them to start homeschooling or want them to put their kids back in public school. They are begging for encouragement and advice on how to move their husbands' hearts. This has to be one of the hardest situations to find yourself in as a wife and mother. You're torn between wanting to stand united with your husband in one of the most important parenting decisions you can make, and needing to address your child's physical, emotional and academic needs. Frankly, there aren't any easy answers. But there are some important factors to consider. What did you do today, Pi Day 2015? You're probably aware that this was the biggest Pi Day of our lifetime, and if you managed to do something significant to celebrate the occurrence of 3/14/15 with your friends and family, congratulations! You were wise enough not to let a very cool occasion pass you by. 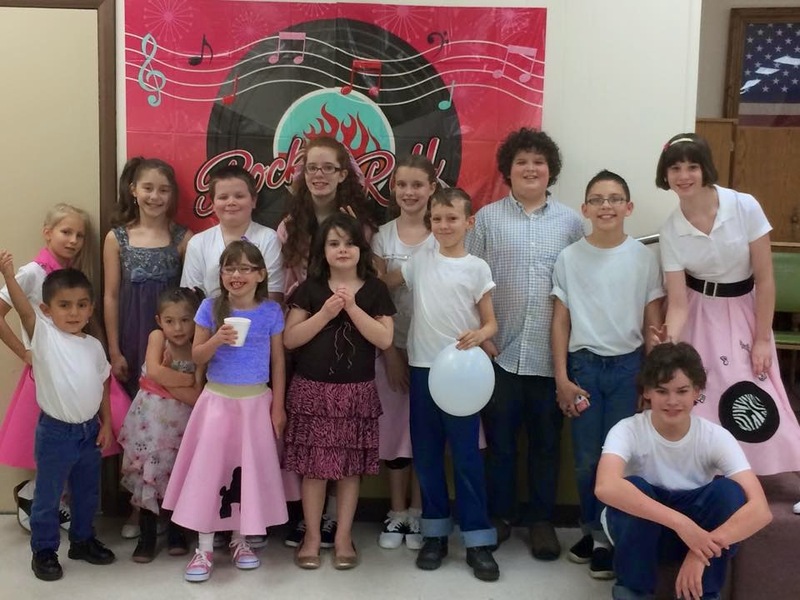 Our local homeschool group celebrated the greatest Pi Day of the century with a sock hop and pie supper. The kids dressed in poodle skirts and rolled jeans with lots of great music from the 50s and 60s. We had such a blast, rocking and rolling and twisting the night away, and best of all, we raised money to help benefit the local senior citizens center. It was an event the kids will always remember. This was definitely the best Pi Day of my lifetime. I hope you enjoyed it, too!